Got an Email from Alejandro who runs the La Colmena De Humo (Beehive Smoke) blog. Looks like a Colombian dude who’s into 60/70’s soul and funk, which is totally awesome. The site is in Spanish, but he’s also got some great cumbia and world beats as well. 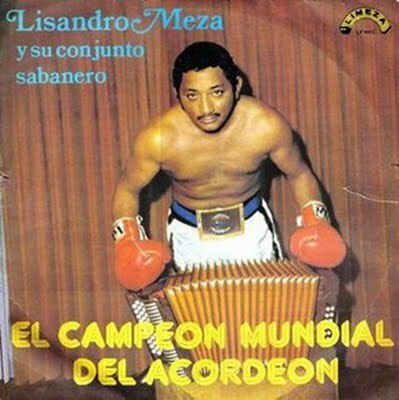 Man I love Lisandro Meza: Shacalao = dope song!!! Si la buena simbiosis hombre!!! Saludos Ale!!! Thanks so much man. Enjoy el Shacalao!